Sisters of Nazareth and employees of Nazareth House provide direct care and support to residents with access to physiotherapy, medical, dental and other allied health services. Nazareth House provides a secure unit to care for residents with dementia with specially trained nursing and personal care employees always present. Our core values of love, compassion, patience, justice, respect and hospitality are values shared by all who work in our Nazareth House, making it a place of peace. The community of Sisters provide spiritual, pastoral and emotional support to residents. Daily mass, rosary and other services are celebrated onsite in our expansive and recently renovated chapel which will always be at the heart of our Nazareth community. 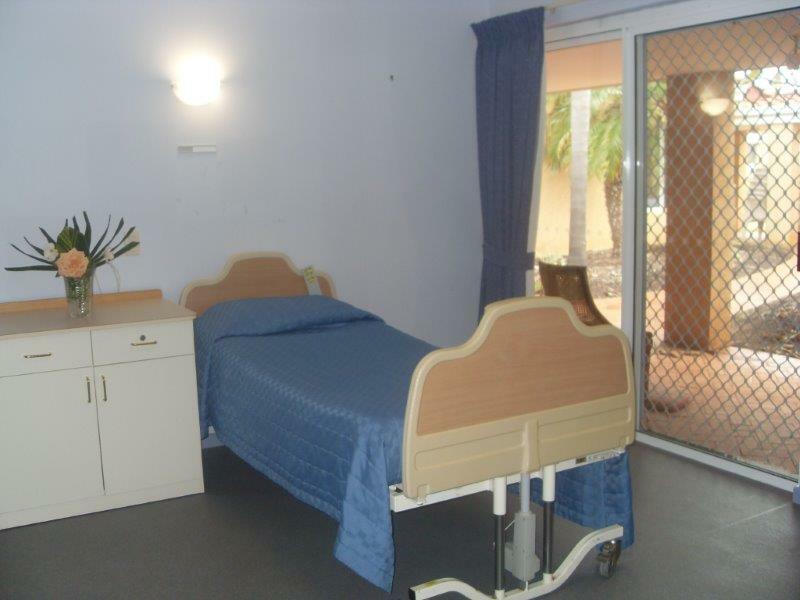 Nazareth House Geraldton has different room presentations. All residents receive the same quality of individualised care and support from employees and the Sisters. 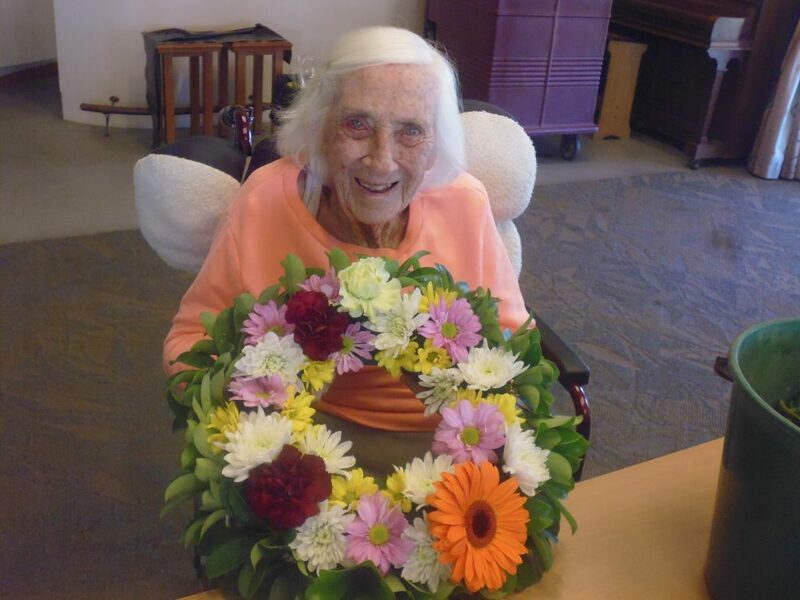 Residents at Nazareth House are encouraged to personalise their room by bringing in photos and mementos. Our pricing is based on a variety of factors including government regulations, our approach and model of care, quality and cost of services.